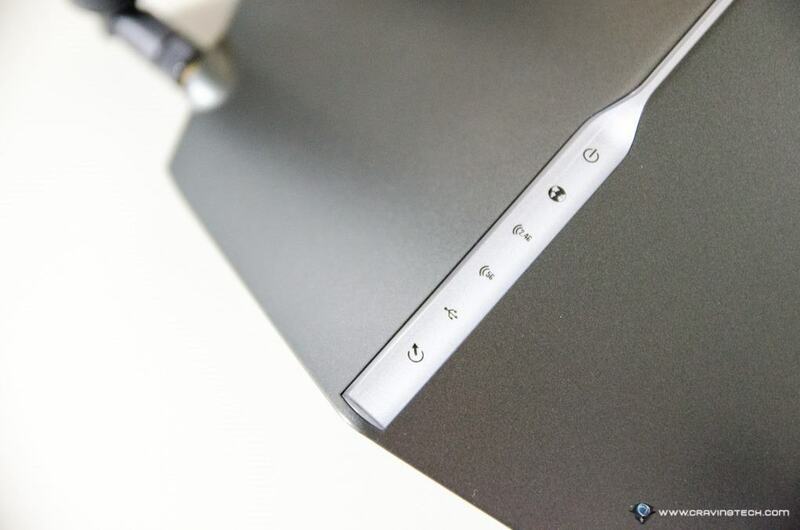 D-Link COBRA (DSL-5300) Review – Back in 2015, the world was shocked with the launch of D-Link DIR-890L wireless modem router (check our review out if you haven’t), with The Verge even calling it “the most insane wireless router in the history of mankind”. Two years later, history might have repeated itself because D-Link’s new modem router, D-Link COBRA, is insanely powerful and fast. 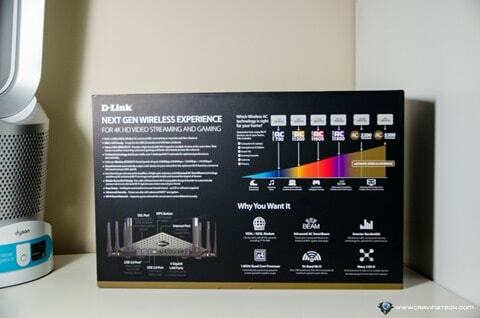 It’s geared to those who have a lot of wireless connected devices at home (20+ devices) but with everything going wireless these days (smart speakers like Sonos PLAY:5, smart light bulbs like Philips HUE 2.0, smart appliances like Dyson Pure Hot+Cool Link Air Purifier, etc), you may be in dire need of getting this insane modem router. 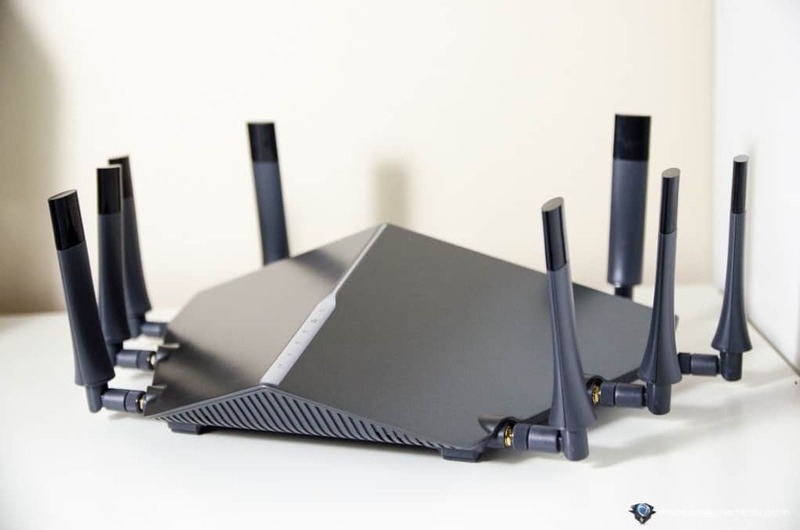 D-Link COBRA looks similar to the most recent routers design – an alien spaceship alike ready to lift off, or a humongous spider robot that may take over mankind. It’s definitely a striking design but it’s not there just for the show. 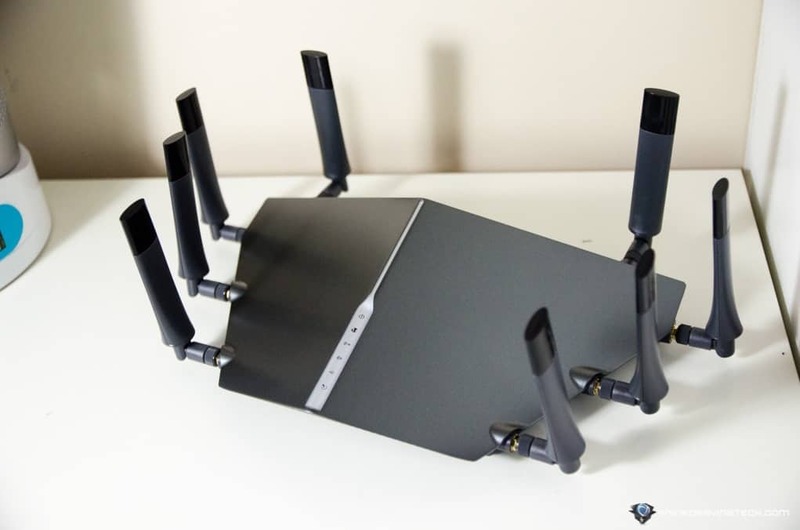 The 8 Spider Legs, Wings, or whatever you may call them, are High-Gain Antennas offering very strong Wi-Fi coverage that should cover the entire home. With wireless security cameras gaining popularity these days (like NETGEAR Arlo or the Ring Video Doorbell), the COBRA is a perfect router to ensure you get the strongest and most stable wireless signals around the house. D-Link COBRA AC5300 Wave 2 MU-MIMO Wi-Fi Modem Router has a built-in modem to support ADSL2+/VDSL2 connection, so if you are on an ADSL2+ or FTTB (Fiber To The Building), you do not need to get a separate modem unit. It also works for NBN (for Australia) and UFB (for New Zealand). 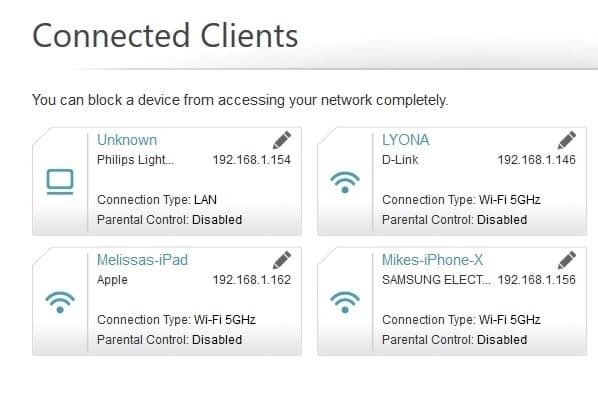 So, if you are still on an ADSL2+ connection and going to upgrade to the NBN soon, you do not need to change your modem router. However, the best thing is that you do not need to worry or understand all these. 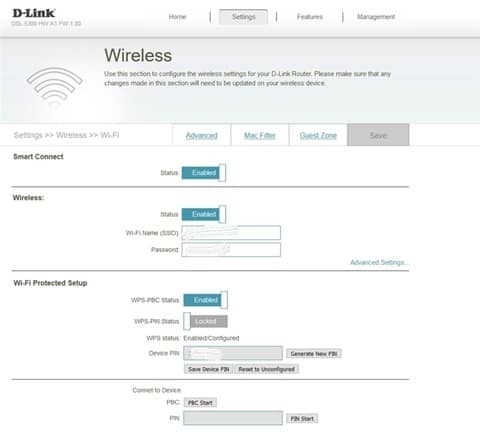 With D-Link Smart Connect feature (ON by default), each time a new device connects to the modem router, Smart Connect automatically selects the right channel for the device to ensure highest performance and most stable channel available. 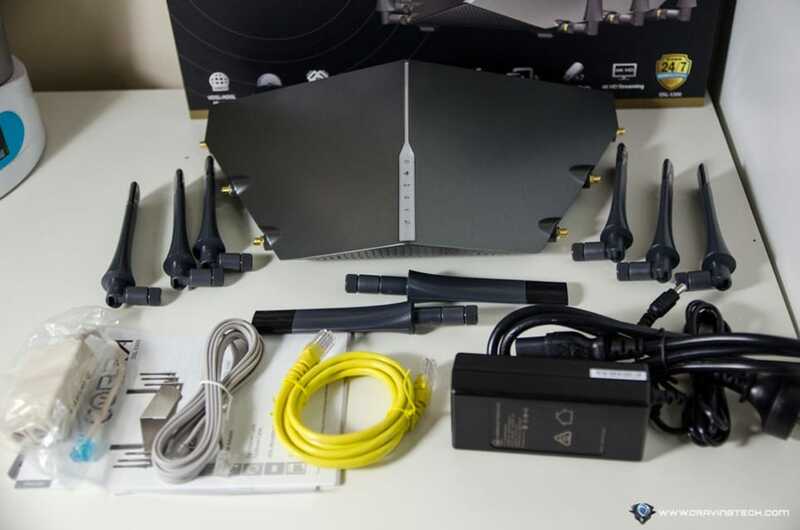 With Advanced SmartBeam Forming, the COBRA will direct the bandwidth straight to your mobile device like a smartphone, tablet, or laptop as you move around the home. 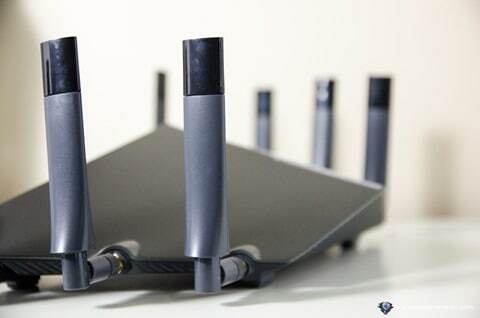 And with MU-MIMO technology, multiple devices can send and receive data wirelessly simultaneously – which means faster data transfer when there are multiple devices connected to the modem router and requested data at the same time. Installation was very easy and only took me minutes. 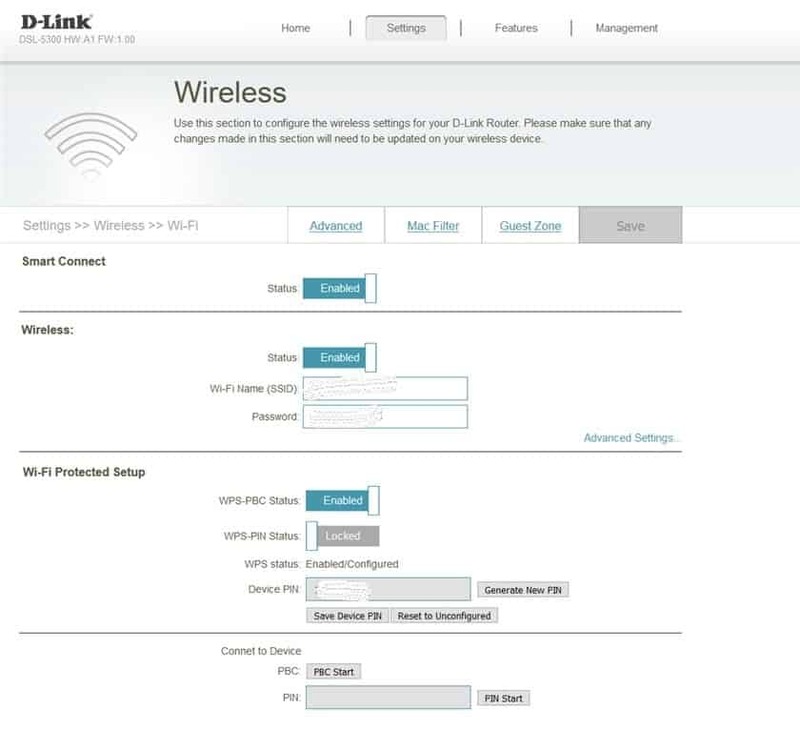 The setup wizard covers everything you need to set up (which includes changing the router’s administrator password – thank you, D-Link) and you can leave the other settings at their default values for most users. 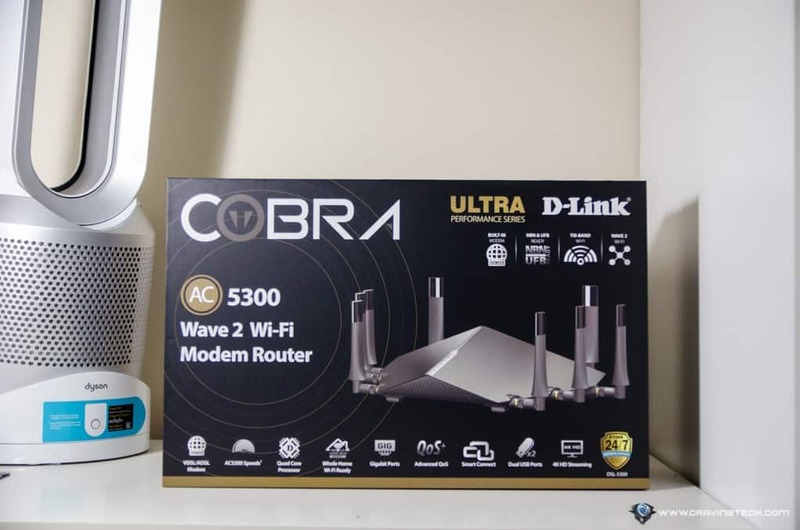 You can further customise the COBRA through an easy to use admin interface, such as when you need to set up port forwarding to host a game server or change a DNS for the whole network if you are using a VPN like Private Internet Access or UnoTelly DNS service. 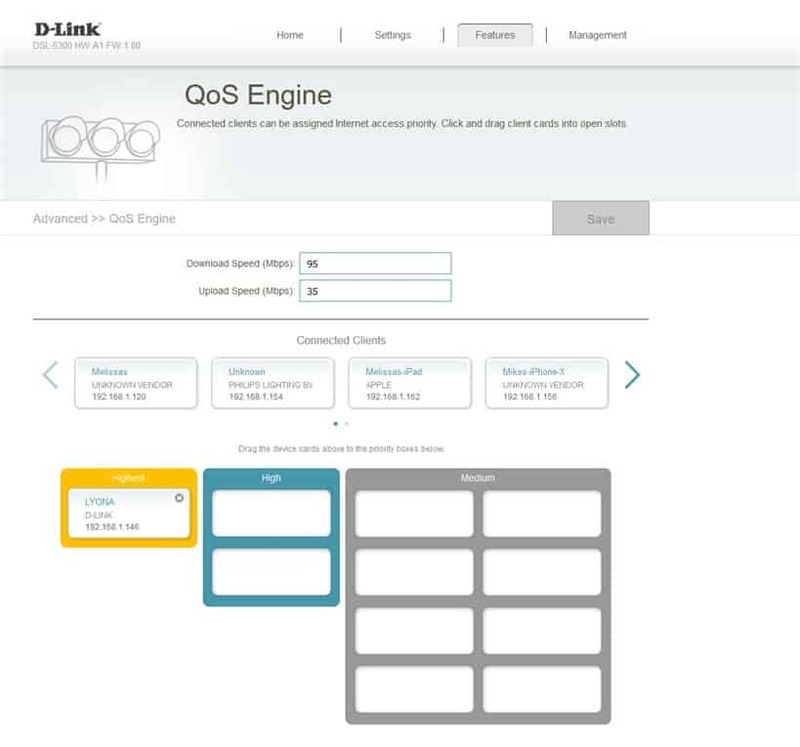 D-Link COBRA itself has a smart traffic prioritisation but you can assign a specific device to have a higher priority than the others. Combined with 4 Gigabit LAN Ports, a USB 3.0 Port + a USB 2.0 Port with UPnP support, WPS, Guest Access setup, Parental Control, and more, D-Link COBRA is a complete package. Apart from it taking a lot of space on the shelf, there is nothing to dislike about here so far. D-Link COBRA is D-Link’s new, flagship modem router. 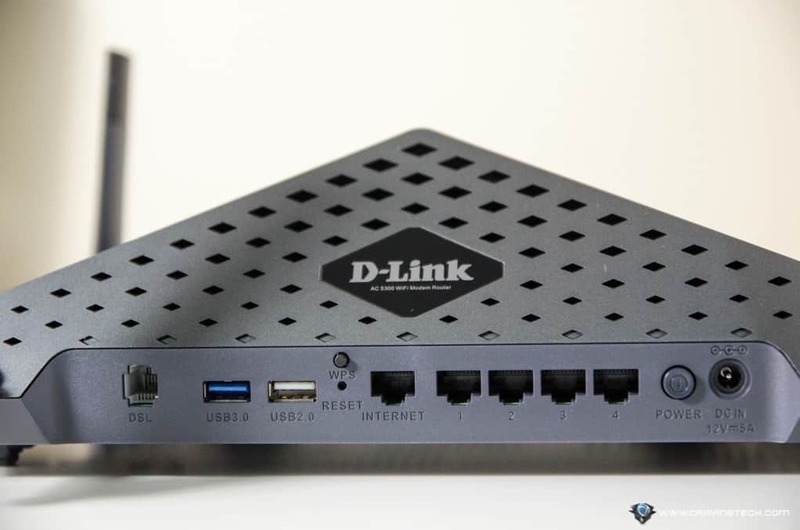 Its power and capabilities have almost doubled from D-Link TAIPAN AC3200 (check out our review on the TAIPAN), D-Link’s previous flagship modem router. 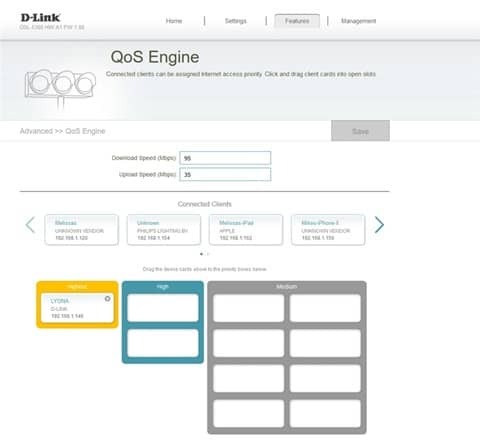 D-Link COBRA offers very strong, solid and stable wireless connection so far and with that delicious AC5300 power, Gbps bandwidth speed can be achieved in all three channels with ease. Whether you’re planning to stream videos in 4K, or playing an online competitive gaming like Overwatch, you are covered! You may have to squeeze every dollar from your pocket to get it (AUD $749.95 RRP, available at D-Link Australia and authorised resellers + retailers), but you’ll also be able to squeeze every performance out of it for many months to come. Next articleFacebook Messenger now supports sending Photos in 4K Resolution!